Youtube Vs Vimeo For Business: Which To Choose? Have You Already Figured out the Comparison of Youtube vs Vimeo for Business? No matter how we deny it, we need videos to market our business over the web. This is for us to better promote our products and services to our target customers. Thus, need to choose which video platform for internet marketing we should be using. 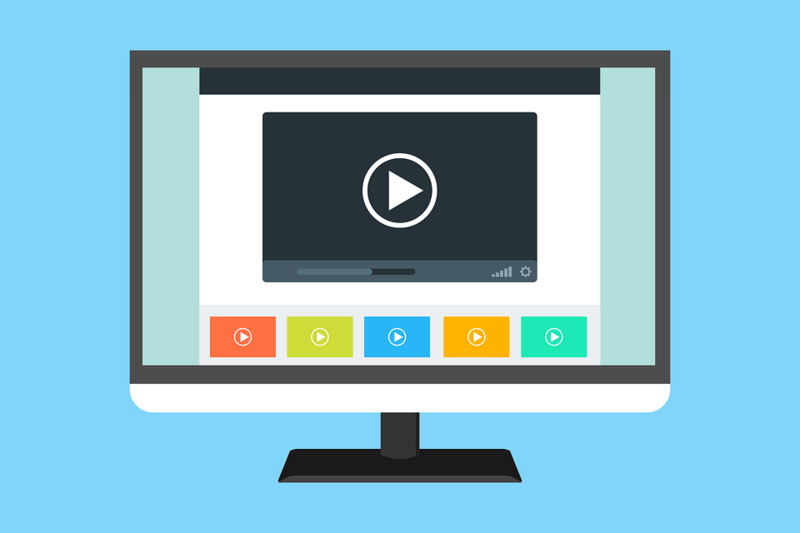 There are different video platform that we can use today for internet marketing. However, among the many, it seems that Youtube and Vimeo are the most popular. What is the difference between Youtube and Vimeo and which one should you choose as a video platform? One of the advantages of Youtube is that it has a huge number of audience. It is also known to be the second most popular search engine in the world. Moreover, Youtube is in partnership with Google. Thus, Youtube videos are more favored by Google in the search results. It is also free to use whether for personal or business purposes. Aside from that, you can use your Youtube videos to create profit from it. Lastly, when you upload a video in Youtube, you have the option to add annotations, and clickable icons and links to interact with your audience and give them recommendations on what to watch next. Although Youtube is free for anybody, one downside of it is that the videos can contain ads at the first part, and sometimes in the middle, which may disturb the user’s experience in watching the video. Moreover, because Youtube already has a lot of users, you need to compete with the others in order to stand out. Another downside is that Youtube has the tendency to let the visitors stick to where they are. This prevents your likelihood to be noticed by the watchers. Also, other companies also restrict access to Youtube. First of all, in Vimeo, you can enjoy no pre-roll ads on every video you watch. Also, most contents in Vimeo are of high quality, as it is a community of filmmakers, cinematographers, video editors, documentary creators, and other people who are involved in the creative industry. Consequently, because it is a niche for creative people, you will also find there a community support. People in Vimeo respect each other and are free to provide and receive objective feedback about their works. There is a business account for Vimeo, and this gives you access to more features such as addign your own logo on the player itself, use other third party videos players, and many more. One disadvantage of this platform, though, is that you have a smaller audience compared to Youtube. Moreover, if you are concerned about SEO, Vimeo videos have lower ranks in the Google search results. Also, to get more oof Vimeo, you have to get the Vimeo Pro, which is for businesses and professionals, which you can start at $170 for one year. Lastly, you only have limited number of uploads. If you have a Vimeo Pro account, you can only upload a maximum of 20Gb every week, or 1Tb pper year. You may extend it to 3Gb per year but have to pay more to do so. The two platforms have its own benefits and disadvantages. Whichever you may decide to choose, be sure that it is according to the target audience that you want. 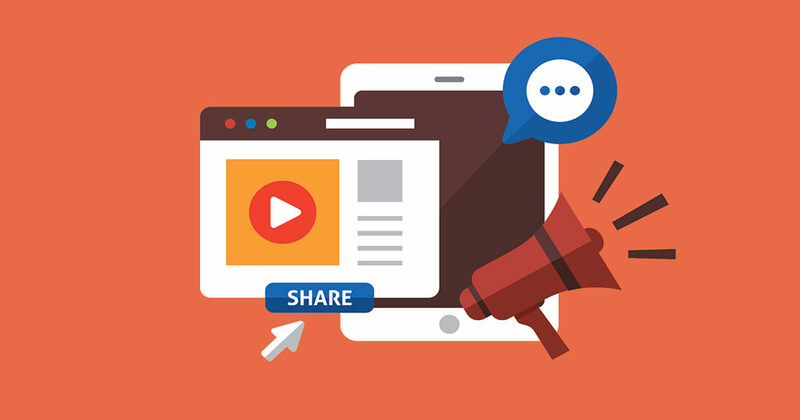 Weigh the two options and select video platform for internet marketing that works best for your business.